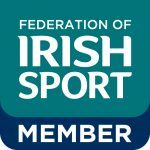 The 2018 Softball Ireland Annual General Meeting was held on November 17, 2018. 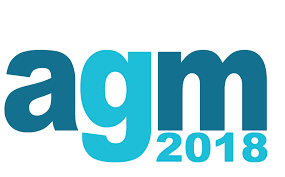 Thank you to all the members who attended and took part in engaged and positive AGM. Below is a summary of the decisions on the day, the full minutes will be circulated shortly. 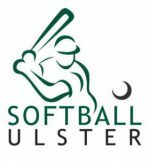 Jonathan Spielberg was confirmed as Softball Leinster Rep.
Jay Slevin was confirmed as Softball Ulster Rep.
Melanie Cunningham was confirmed as Fastpitch Rep.